Explore out-of-this-world exhibitions, touch a moon rock, see flown spacecraft, and go behind the scenes of NASA at the Space Center Houston. 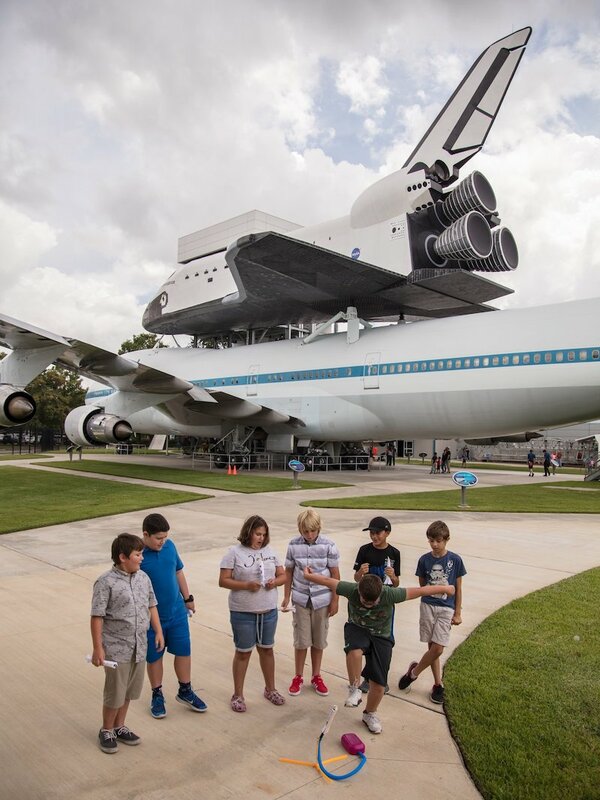 Located in South Houston within Clear Lake, Space Center Houston is an educational center which highlights all eras of U.S. space travel via exhibits, tours, and its many engaging attractions. Opened in 1992, to date the Space Center Houston has welcomed more than 19 million visitors and currently hosts 1 million visitors annually to its collection of historic space artifacts. With more than 400 things to see and do within the 250,000-square-foot educational complex, there is something for everyone around just about every corner of the campus. 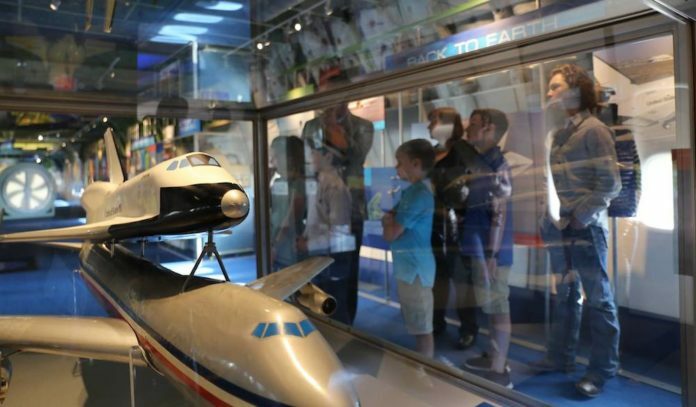 Visitors can hit the Starship Gallery for the majority of artifacts, tour Independence Plaza to see the historic shuttle carrier aircraft NASA 905 with the high-fidelity shuttle replica Independence mounted on top, walk through the Astronaut Gallery to see the world’s most comprehensive collection of space suits. Interested explorers can even take an extra special NASA Tram Tour which takes you behind-the-scenes of the NASA Johnson Space Center or hit the International Space Station Gallery for live presentations, artifacts, space hardware, displays, and other amazing pieces from the orbiting laboratory. Of course, these are just a taste of what’s in store for budding astronauts, kids and adults, alike. Click here for more information on current/upcoming attractions at Space Center Houston. Admission: Tickets for general admission are $29.95; ages 4 to 11 are $24.95; ages 65 and olderare $27.95. Click here to purchase tickets online or for more information.